I am truly amazed at how a startup of 20 people manages to produce quality software that equals established $BN companies and for some aspects it’s more advanced and has inspired these competitors. Yes, we are the first users of Tuleap. We also have regular and frequent feedbacks with our customers and we deliver monthly releases taking into account our community needs and feedbacks. This ensures Tuleap responds to the ever changing needs of modern software engineering. 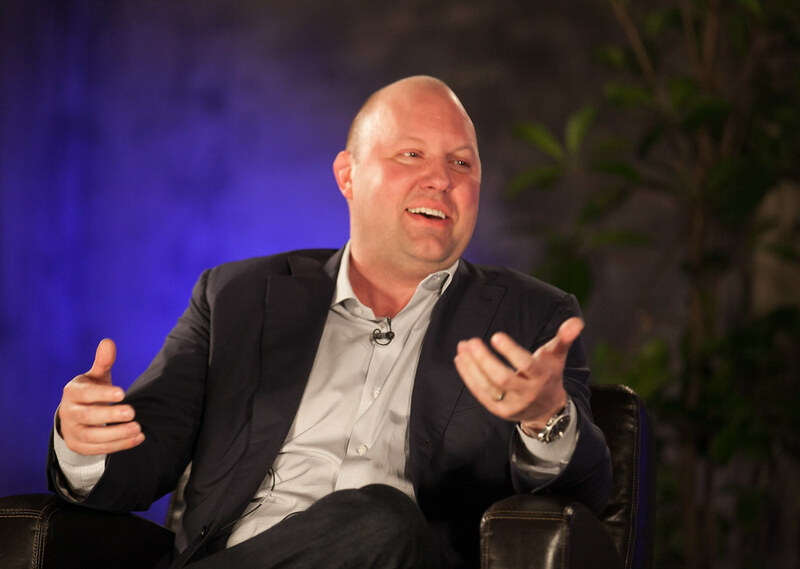 And you better be ready to develop good software fast, remember in 2011, Marc Andreessen wrote Software is Eating the World. Five years later not only software continues to eat the world, but the success of any company is evermore defined by the software it develops. how can you ensure you are developing as best you can? Efficiency increases thanks to details that make huge differences in flow and freedom. A lot of time is wasted by lack of integration, switching from one tool to another, looking for information, capitalising on the past, tracking events, handling permissions. Tuleap solves all these problems by a single entry point into the whole application lifecycle that tracks and cross references all events, information, source code, bugs, test and so on. This vastly accelerates and simplifies your daily life and gives you immediate access to all linked information. This empowers you to organise information, ideas, tasks, tests, code and bug tracking within a single interface that interconnects efficiently all. It also automates source code management, testing, code review and continuous integration so reducing errors and accelerating development of quality code, keeping all the cross references and links always accessible and handling permissions across the various integrated tools. Freedom to experiment and improve. Developement is a state of mind and with the right tools you can enhance the way you work. Setting up the right environment to develop and maintain software is crucial to a successful business. This is where Tuleap becomes your competitive advantage because it gives you liberty to experiment different ways to work as it can be very easily configured by each team independently of others. This freedom is essential to increase productivity. Tuleap is the only tool that allows you such freedom. Collaboration among different teams and disciplines is very important in achieving the right product. Tuleap facilitates cross disciplinary collaboration by allowing different views for the same project thus facilitating understanding by all involved, from customers to developers in geographically distant locations. available and the only fully functional and 100% libre. Used and loved by companies ranging from small startups to large multinational like Orange. The flexibility of tuleap is such that you can use it as you want. We have architects that are managing their projects and auto cad files with Tuleap, or industries that use it to handle their complex electronics production. Three french ministries are using Tuleap to develop in agile methodology an application to handle billions of documents, and several worldwide space agencies using it for their R&D developments. Tuleap being 100% libre benefits from a thriving community that uses and contributes to Tuleap with some being real fans. If you want to get the Tuleap competitive advantage and liberate your genius just get in touch with us, or you can try it in several ways here.